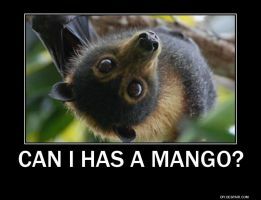 there's a fruit bat stuck in my tree! Video of there&#039;s a fruit bat stuck in my tree! That aint no fruit bat, it's our former resident Gringer, so that's what happened to the feller?